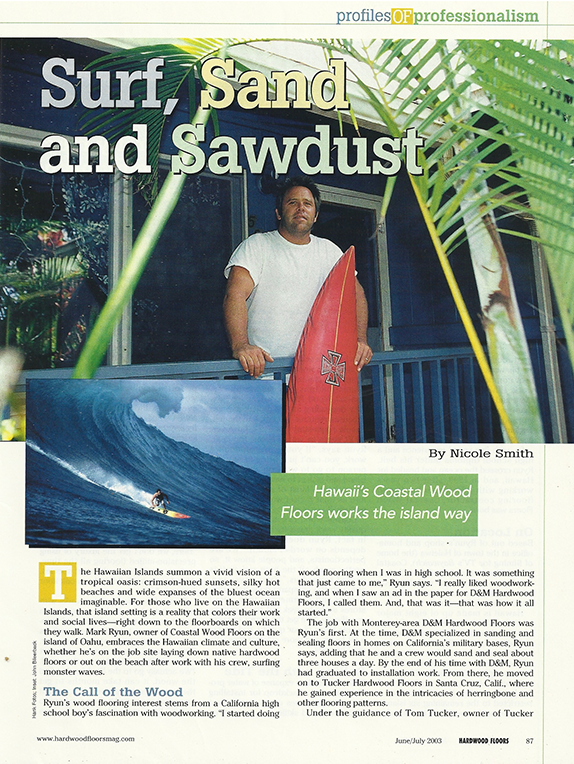 Coastal Wood Floors, LLC has been owned and operated by Mark Ryun since 1991. 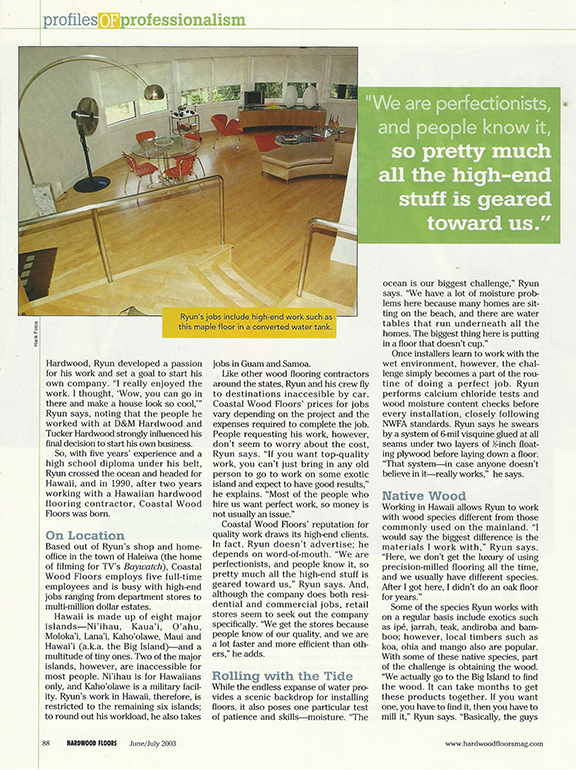 With over 30 years of experience, Ryun has set himself apart by offering exceptional knowledge, workmanship, and a wide array of applications. 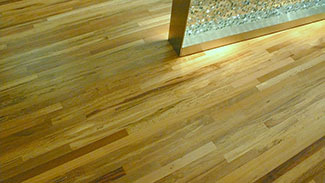 Designing and building beautiful floors are primarily a large part of the business. 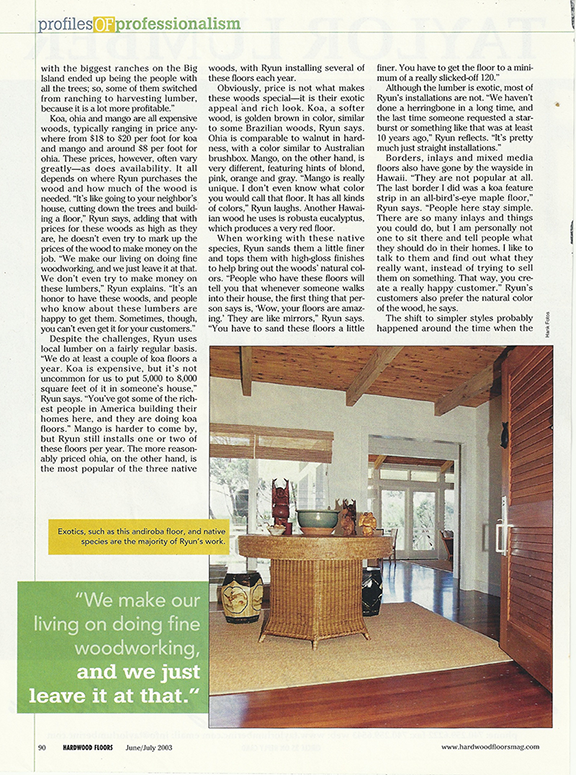 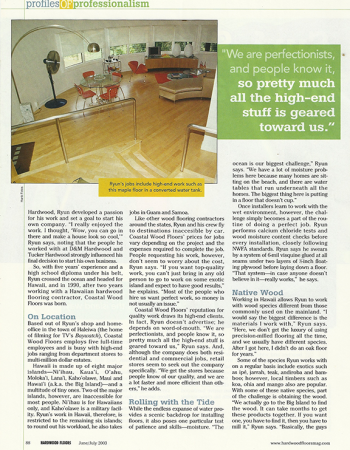 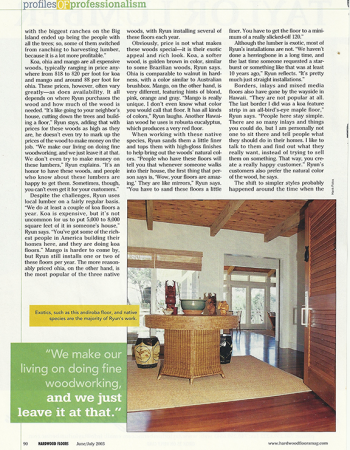 However…specializing in custom craftsmanship is what keeps Coastal Wood Floors, LLC at the top of the game. 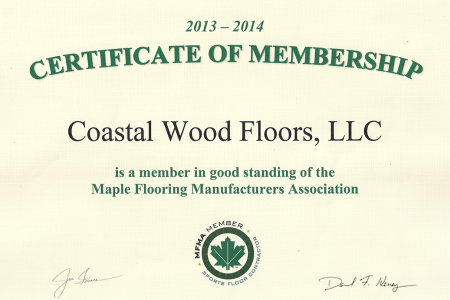 Proud to be a long-standing member of NWFA Coastal Wood Floors will continue to uphold the standards within the flooring industry. 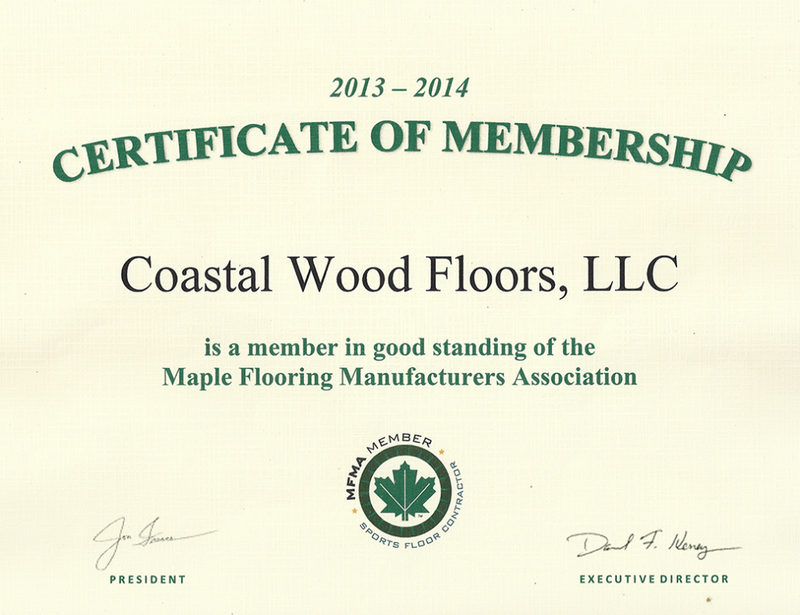 Coastal Wood Floors, LLC is also a member of the MFMA and is qualified as a Sports Floor Contractor.